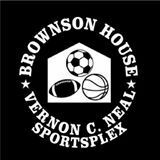 Generally, our 4th grade boys' travel teams participate in this league. The Brownson House also offers programs at other grade levels. Another league many of our travel teams participate in. Schedules & other information regarding the Metro League can be found on this link. 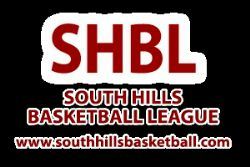 Many of our travel teams participate in the South Hills Basketball League. Schedules & other information regarding this league can be found on this link.